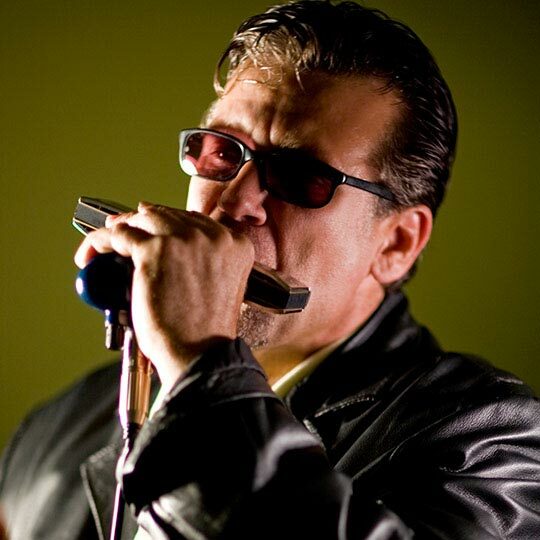 Award-winning harmonica expert and singer Mitch Kashmar, Santa Barbara native and former lead singer of the classic S.B. 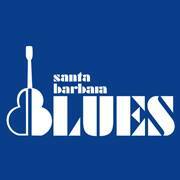 blues band the Pontiax, and former harmonica player for the famed group War, with the West Coast Toast all-star band. VIP tickets are SOLD OUT. Only ticket sales end at Noon March 23rd. For discount tickets for groups of 5 or more, leave a message at 805. 722.8155. Online sales have ended. You can buy Tickets at the door tonight. Thank you.